[By Nick] With the limited edition flavors out of the way, we can finally take a look at Homemade Brand’s normal rotation. Besides Vanilla and Chocolate, nothing is more commonplace in an ice cream company’s line up than Cookies N’ Cream so I’m glad Homemade sent me a pint of their version to try. Now where most companies fail when it comes to cookies n’ cream ice cream is the cookies component. They tend to lean towards using generic “chocolate sandwich cookies” instead of real deal Oreos. 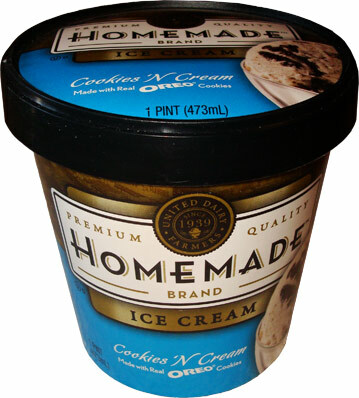 Homemade Brand doesn’t mess around and prominently displays that their ice cream is made with genuine Oreo cookies. According to their websites’ description, they use whole Oreo cookies and mix them into their Madagascar vanilla ice cream. I’m not sure if that means they actually just throw whole cookies in or break them up beforehand but hey I guess that’s the whole point of reviewing products. As for the base, I’m happy to see them using a vanilla bean base over the homemade vanilla ice cream I tried earlier. Something about vanilla bean ice cream is just more appealing to me. Taking off the lid, you can see that they do break up the cookies before mixing them in. 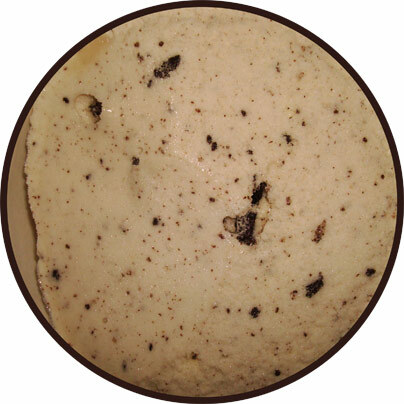 Homemade Brand has nailed the perfect color you’d want to see in a cookies n’ cream ice cream. Taking my first bite, I was struck with a bit of nostalgia. This ice cream reminded me of the Breyers version from my childhood; you know before they went and ruined it. This is the textbook definition of what cookies and cream is. There are bits of Oreos everywhere as well as a good amount of chunks. When I say chunks I’m talking about the size of a nickel which adds to the textural experience. The Madagascar vanilla is the perfect canvas for this flavor. It’s delicate and mild, allowing for the flavor of the Oreo cookies to truly shine through. While this is a very delicious ice cream, it still doesn't quite dethrone Ben & Jerry’s Milk & Cookies. 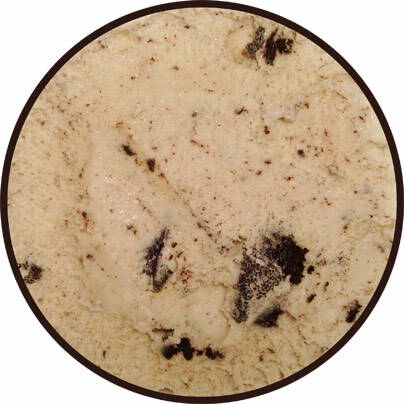 If you’re looking for a good old fashioned Cookies N’ Cream though, this flavor is definitely for you.